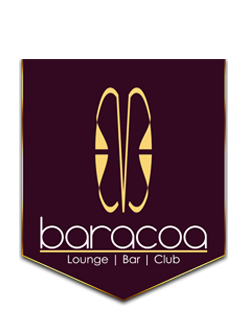 Weekly Events, Corporate Facilities, Drinks Deals, Private Booths, Bottle Service, you name it, Baracoa Luxe Bar delivers. Why not enquire today about our services? Our team would love to hear from you!